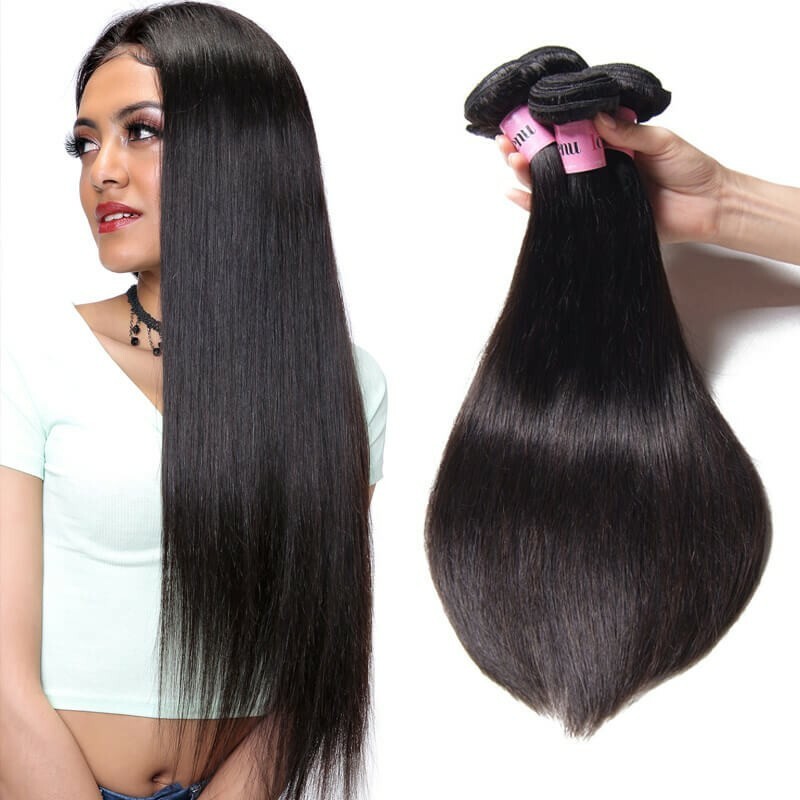 When it comes to hair weight, there are a plethora of woman care for this problem.Not only effect they order human remy hair,but also relate to their own weights who are intended to reduce their weight. As a beauty products seller,I’m glad to respond to this question today. 1: How much does hair weigh? 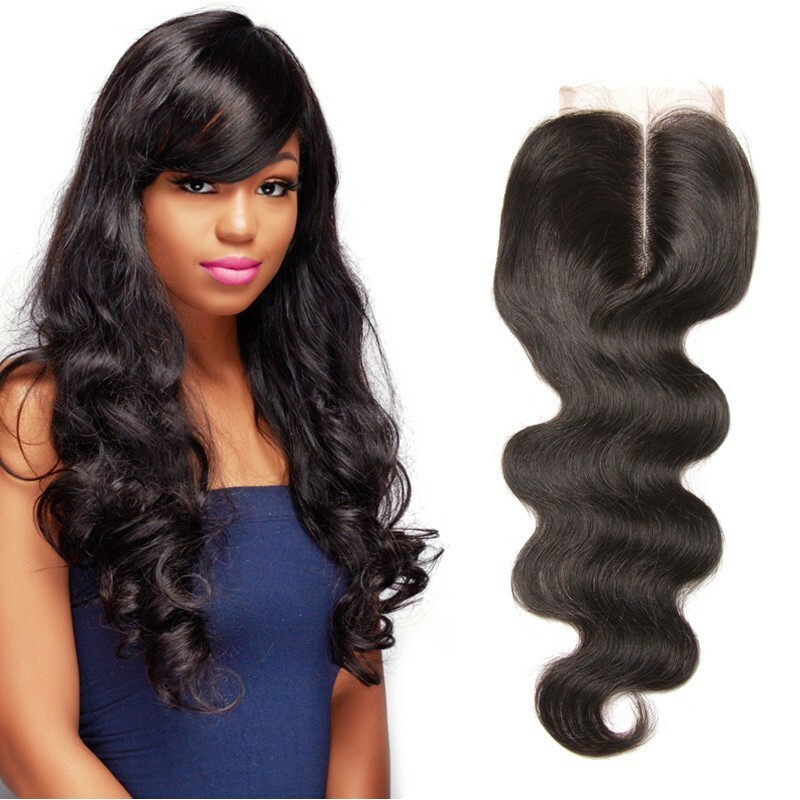 Dear customer, our product is 95-100 G(3.35-3.52 OZ)per bundle, total 3 /4 bundles /order , usually it is enough for a full head. If you want to looks full,you can add one another bundle or 1 piece of closure. 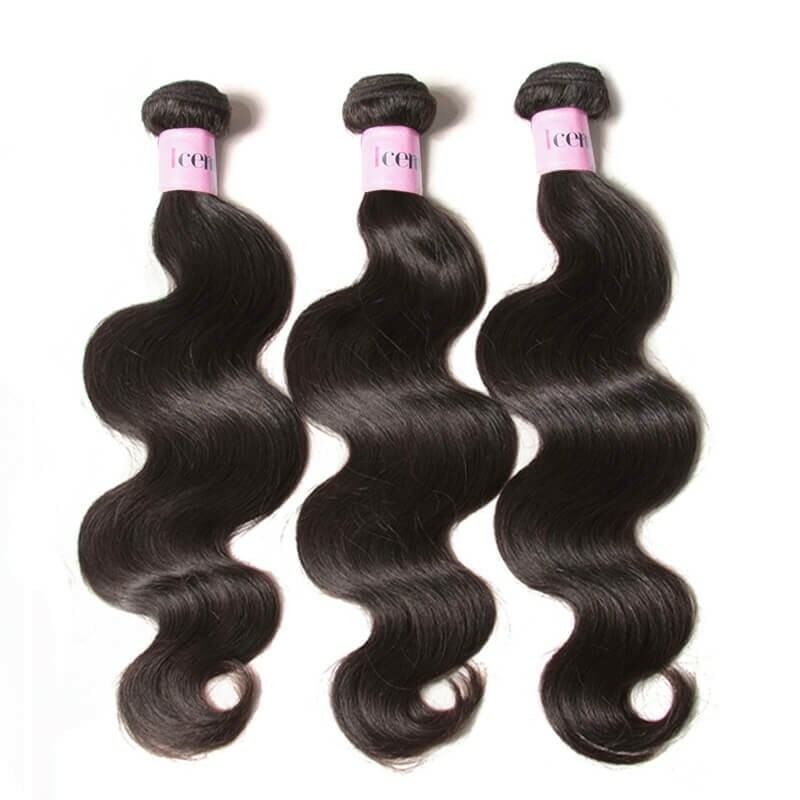 Dear my friend, usually it is 95-100 G(3.35-3.52 OZ) per bundle，The peruvian hair will get slightly thinner when the length get longer ,because their weight is the same.So it is the longer the thinner, If you want to looks like full when you buy the longer inch,you can add one another bundle or 1 piece of closure. 3: How much the whole head of hair weigh ? 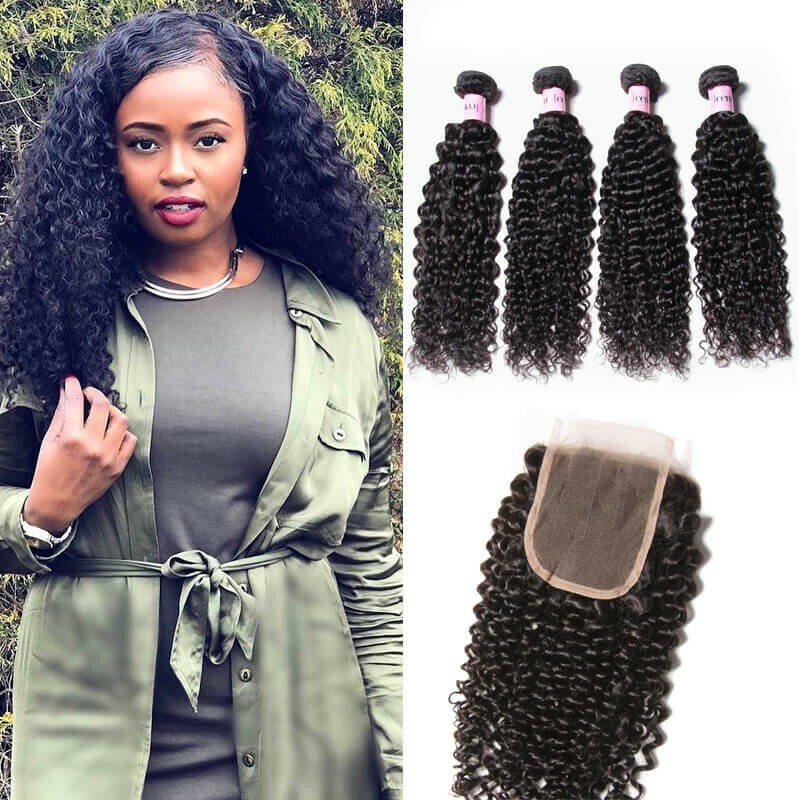 Dear, our product is 95-100 G(3.35-3.52 OZ)per bundle, total 3 /4 bundles /orders,usually it is enough for a full head.So the whole head of the hair weighs 300-400 g,too light or too heavy will look not natural and feels uncomfortable.Too heavy will be not beneficial to ventilate, make you feel hot.However too thinner will be too fake to show your beauty and charming. 4.What’s the reason your hair gets lost? 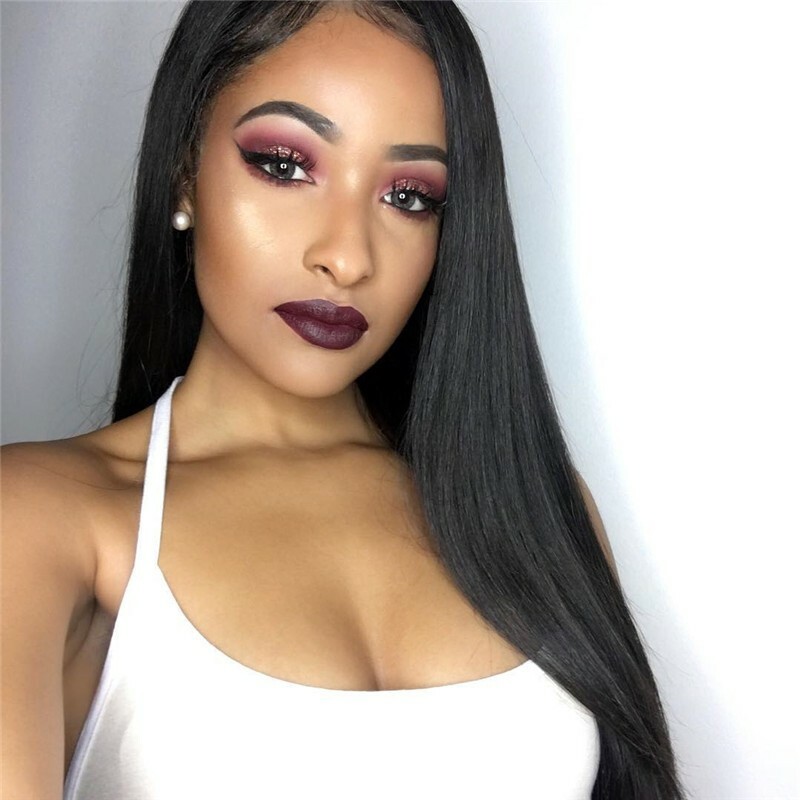 For many reasons, most is human reason by self for example comb too excessive, hair weft is too weak, using glue which damage the hair weft and so on.To prevent it you’d better adopt a good habit to care for your malaysian hair as following. 5. How to prevent the hair reduction? In general,you should care your hair be cautious.For example near the scalp and give yourself a light massage to protect the natural hair from bacterial growth and stimulate blood flow, Apply a conditioner after every shampoo and a deep conditioner every two to four weeks and so on.I will write an article about how to prevent reduction later. The quality of human hair is difficult to distinguish for common person among markets and beauty store. 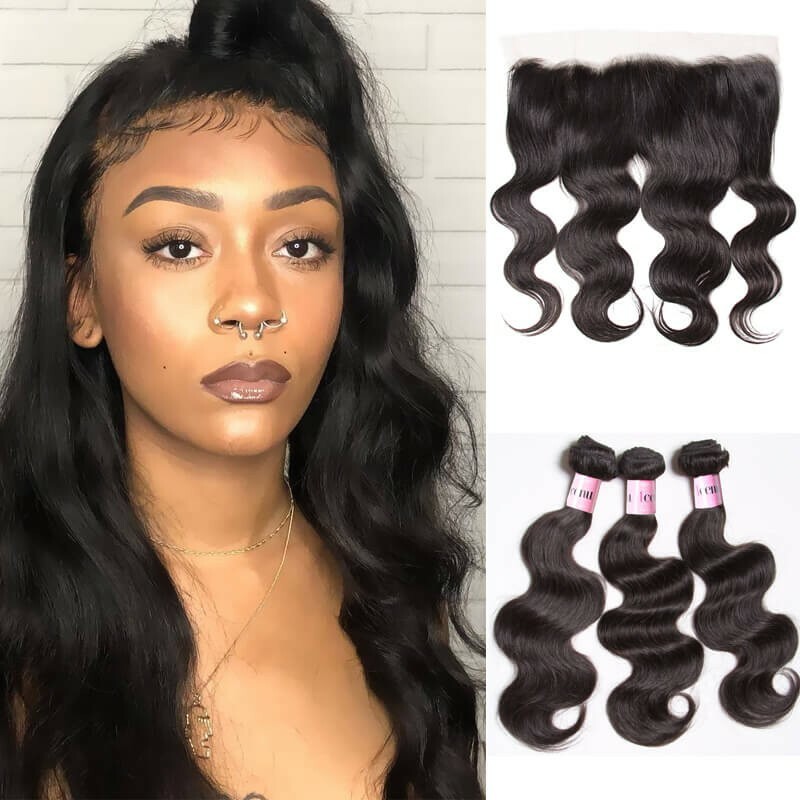 Reputable hair companies, such as UNice Company, know this and stand on the customer's point of view by offering quality virgin remy hair bundles，such as indian hair,malaysian hair, peruvian hair etc.They use 100 unprocessed virgin remy hair,no chemical,100 g/bundle,soft bouncy and no shedding ,no tangle,make you beautiful and charming. UNice have a strong sales team,and care about every aspect, using high quality services to treat every customer. 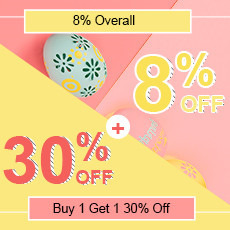 UNice combines style, fashion, noble quality with the each virgin hair products,so when you get a bundle of hair, you also get the understanding of fashion, the attitude of life, our faith is---bring beauty to the world. If you have any question about hair, welcome to consult UNice mall,UNice guarantee, the best quality and best service to best you.